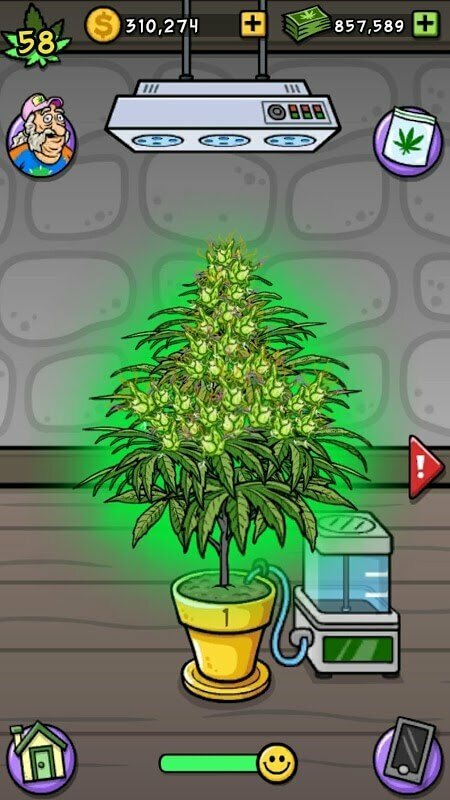 In other fun farm games allow you to grow crops and farm poultry on large lands, then with Pot Farm: Grass Roots, you will start your farm career from small pots. Let’s calmly plant the first seedlings and gradually own a lush orchard, trade goods to make money or use what is harvested to produce goods, food … All aim to earn big profits for the farm. Of course, you can not manage all the work on the farm. Hire more workers to handle their production. Do not forget to join the Karma Contest, unlock your crates and expand your farm with lots of new workers. 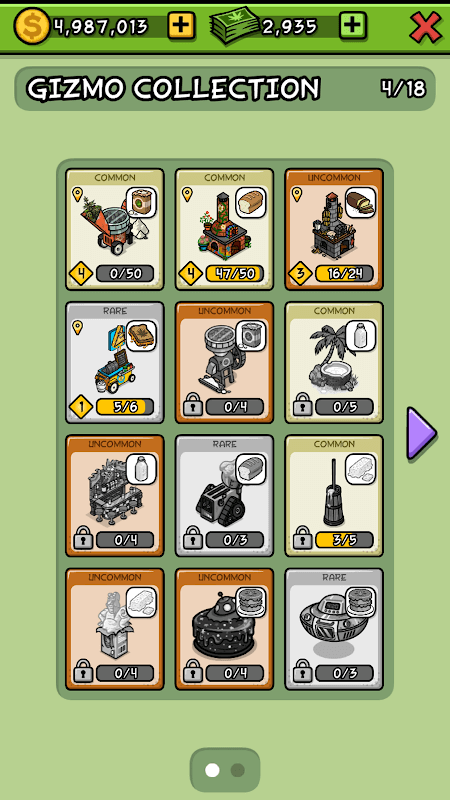 Like other management building games, you will also interact with friends and neighbors through visiting each other’s farms, helping neighbors, buying goods, etc. 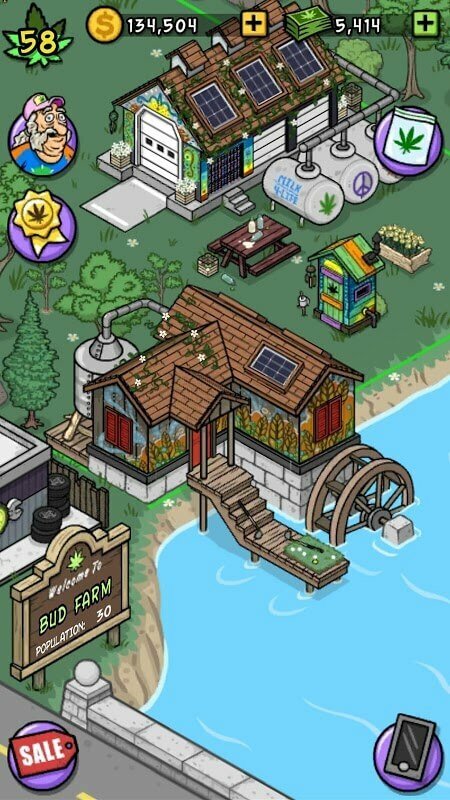 to establish a modern farming community in Pot Farm: Grass Roots! First of all, this game looks like Green Farm, or in other words, it’s the innovative copy of Gameloft’s farm game Green Farm 3. This means that planting activities such as growing vegetables, crops, plants and food crops remain. In order to grow well, you can buy farm tools, or you can cut the crop for yourself. Just after a short time you have been able to harvest. The golden plots of many plots along with the fertile plots of fruit trees will make you feel your effort overlooked to take care of them is absolutely worth it. Do not forget that a good source of income is livestock. This is a pretty profitable and fun operation. You can raise cows to get milk after a certain period, cows can earn you a lot of money, if you take care of it, you will quickly recover the original capital only. In addition, raising chickens for sale by the herd is a well-chosen activity. Grow familiar weeds like OG Kush, Super Silver Haze, and Pineapple Express. Customize and upgrade your farm with water pumps, lights, or generators. Build booths for sale and exchange of food and foodstuffs. Farm, cattle, hired labor to operate the farm. Unlock more pots and upgrade seedlings. Play games with friends when connecting your Facebook account. Protect rare seedlings from the onslaught of spiders, insects. Interactive social networking to form a good farmer community. Join the Karma Contest weekly to receive medals. Hay Day, FarmVille series, Township… is the top choice of gamers who love simulation games in general and farm management in particular. 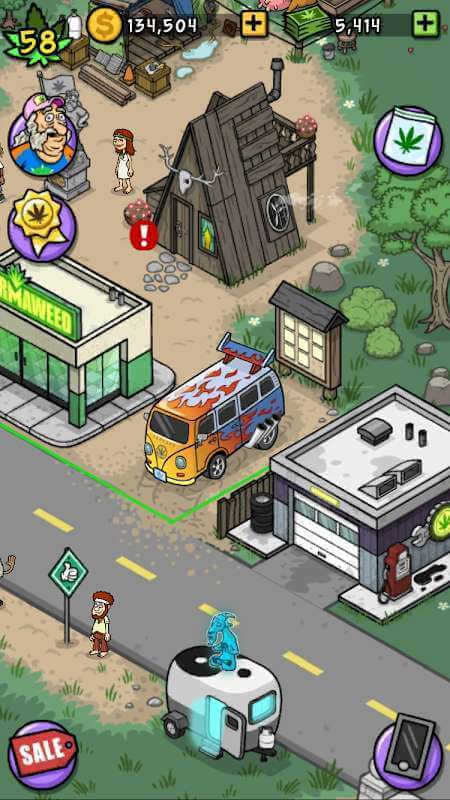 However, Pot Farm: Grass Roots is not a bad choice if you want to play farm in the new style. From unique graphics, fun sounds to gameplay, object systems … in Bud Farm: Grass Roots bring a whole new experience to mobile players.